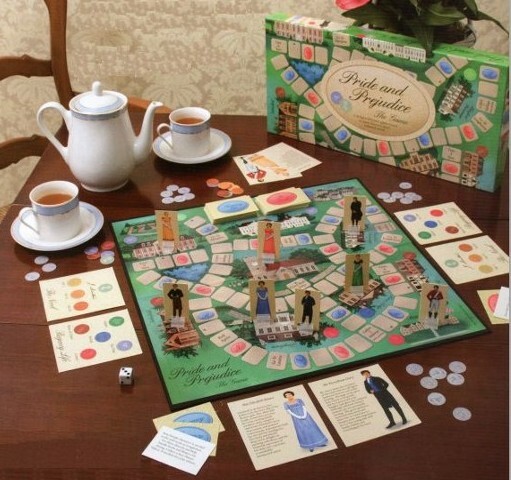 and Games” We will be seeing lots of board games in the decorations! There are lots of ways that you can help make this important outreach to the women in our community a success. We are looking for women to host a table, make sandwiches, and help to dip strawberries. We also need men and boys to help serve the refreshments, and work in the kitchen. Stop by the table in the lobby and see where you may be able to get involved – and ladies call the church to sign up today to attend because the list fills up fast! See Kathi White, Anita Black, or Bonnie Emmons with any questions.